How's the GPU comparing to the next gen Xbox? Wow, so this was completely unexpected. 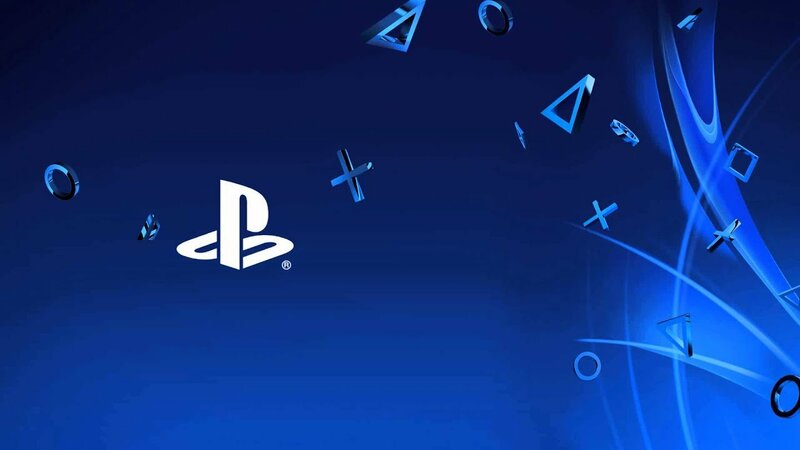 Well ahead of E3 and their separate official PS5 event, Sony is dropping knowledge kernels on us as to what the next generation of hardware actually entails, and the info is substantial. Fed to us by way of a Wired article, Mark Cerny (who is once again the lead system architect for this project) declares that the PS5 (or whatever it's called, a name was not given) will not arrive in 2019. That's not a rumor or a guess, that's straight from Cerny's mouth. Oh, and it's a box! It's weird to say in this era of Google Stadia and the like, but it will be a console with hardware inside and it will support physical media. Since it's "partly based on current architecture," it'll also be backward compatible with PS4 games. Cerny was not ready to talk about PSVR support or where they were going next with VR. That hardware, mind, is said to be "a CPU is based on the third generation of AMD’s Ryzen line and contains eight cores of the company’s new 7nm Zen 2 microarchitecture," with a GPU that's "a custom variant of Radeon’s Navi family, will support ray tracing, a technique that models the travel of light to simulate complex interactions in 3D environments." Sony is hyping up ray tracing as akin to a $10,000 high-end "Hollywood" visual effect: how much of that magic will translate on a gaming console is yet to be seen. 8K video (as well as 4K obviously) is also confirmed. Cerny also made sure that the PS5 was fitted with an SSD, which has much more tangible and obvious benefits. Sony promises faster load times as a result, which Cerny tests using Spider-Man on a PS4 Pro and a next-generation dev-kit: the load goes from 15 seconds to 0.8 seconds. Right, games! As for software, that's all up in the air. The Spider-Man demo is telling (Spider-Man 2 for PS5 has got to be in the works), and Wired points out that a smile from Cerny when asked about Death Stranding all but confirms it as a PS4/PS5 cross-generational release. Before all of this is officially unveiled, Microsoft will get the chance to steal Sony's thunder at E3 when it's expected to reveal the next Xbox. We might also get a Switch Pro or Switch Mini announcement from Nintendo if rumors are correct. The next generation is on our doorstep, ladies and gentlemen, and it seems like it'll be a battle of physical consoles versus the impending doom of the cloud.